Margaret’s Hope is one of the most popular tea estates in Darjeeling, located in the northern Kurseong Valley. Several years ago, the owner of the garden changed the name to Margaret’s Hope, in memory of one of his daughters. This tea is a wonderful black cup. Margaret’s Hope is one of the most popular tea estates in Darjeeling, located in the northern Kurseong Valley. Several years ago, the owner of the garden changed the name to Margaret’s Hope, in memory of one of his daughters. 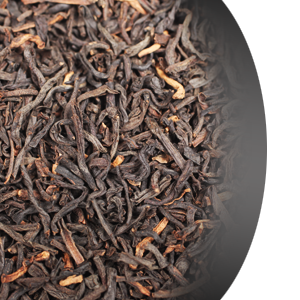 The estate teas are famous for their medium sized black whole leaves with lots of tips, medium to full bodied cups and golden brownish liquors as well as nicely balanced spicy floral textures.